Looking for 5 Star Rated Dental Implant Dentists in Ridgewood New Jersey? 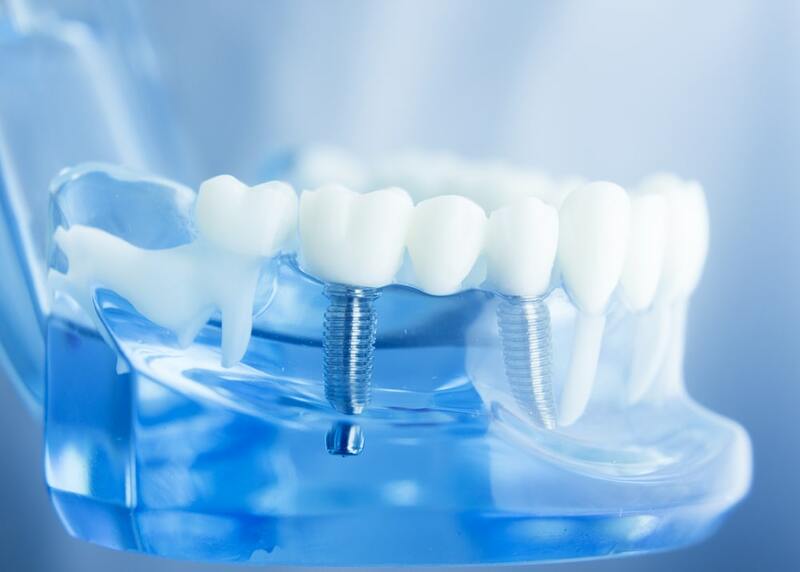 Implants are a replacement for a missing or non-restorable tooth or multiple teeth. These are a fixed, non-removable solution to have the ability to replace teeth today. Dental implants can be planned and placed in our office, or we can coordinate the surgery with a local surgeon. Conventional bridges need to use adjacent teeth to hold in a bridge, and dentures which are not fixed to the bone can be hard to transition to or uncomfortable to some, this can make it difficult to eat or smile with confidence. Implants not only look more natural, but feel and act more like normal teeth, with a stronger biting force. Implants do not directly rely on neighboring teeth for support, and are individual solutions addressing the missing tooth location. Bone Grafting: Occasionally, the area where the dental implants is needed may not have sufficient bone quantity or quality to support the implants. Grafting will be planned based on your specific needs. When a tooth needs to be removed or has been missing for a long time, it is not uncommon to have lost significant bone in these areas. In these cases, various types of bone grafting can be done at the same time the tooth is removed and/or implant is placed. Computer-Enhanced Treatment Planning: We have special software on our computers that allows us to evaluate your mouth in two and three dimensions for bone quality, bone quantity, bone location, and allows us to plan your dental implants more predictably.